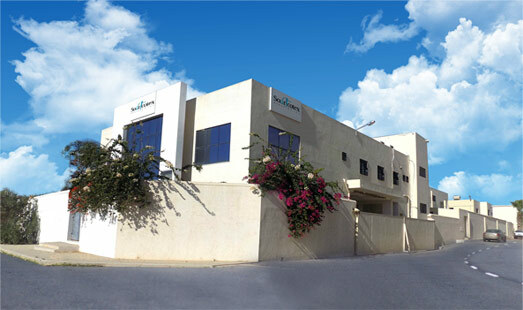 Its activity is managed by the headquarter located at Chebba Ali Belhouane Avenue in Mahdia – Tunisia. 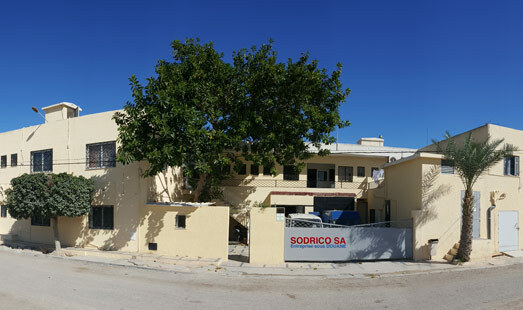 Sodritex, SOCIETE TEXTILE DRISS. Activities, Confection, Clothing.